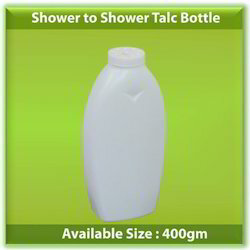 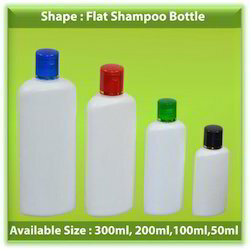 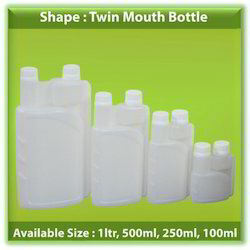 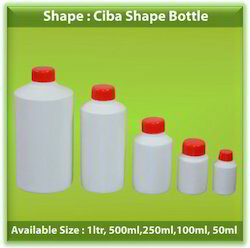 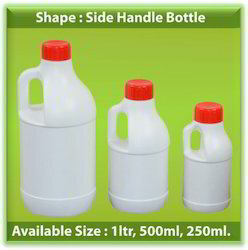 We have rich industrial experience of offering HDPE, PP & LDPE (Plastic) Bottles, Containers and Jerry Cans with Cap, Plug. 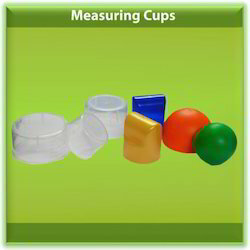 These are appreciated by the clients for chemical resistant, abrasion resistant, dimensional accuracy and optimum strength. 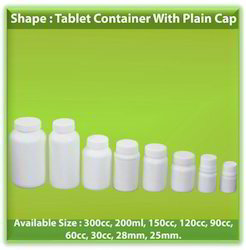 Owing to the high quality standards, these are used for the packaging of Agro-Chemical, edible oil, lubricants and food Pharma & cosmetic. 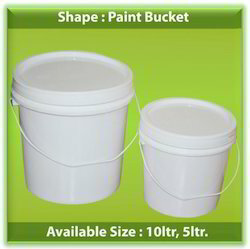 To meet the specific requirements of our clients, we also offering customization facility based on the parameters of size, color and shape.